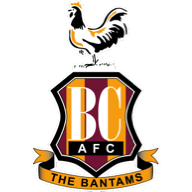 Bradford winger Sean Scannell could return to the squad for the first time in over five months for the visit of Blackpool. The 28-year-old has been out with a stress fracture of his back but has been training for almost two weeks and could be eased in by boss Gary Bowyer, who is a former Blackpool manager. On-loan Huddersfield midfielder Lewis O'Brien may return to the starting line-up after the 20-year-old was on the bench for last weekend's defeat at Oxford. Playmaker Jack Payne, fit enough only for the bench last week because of a throat infection, is now fine but defenders Kelvin Mellor and Calum Woods are still out. 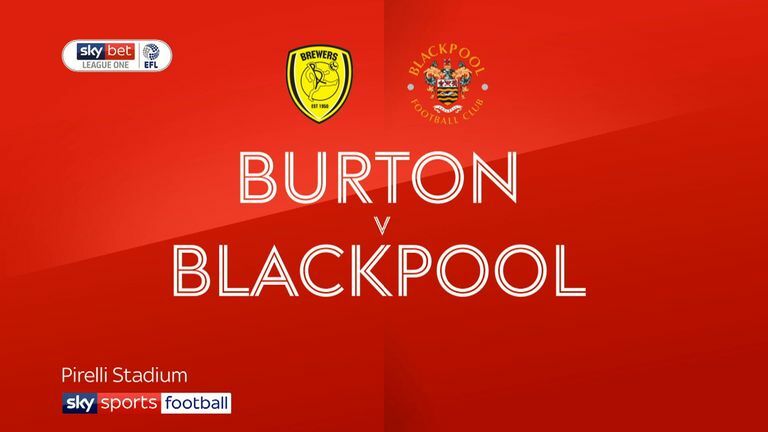 Blackpool goalkeeper Mark Howard has been ruled out for several months after an Achilles operation on Tuesday and is set to be replaced by Miles Boney. Northern Ireland midfielder Jordan Thompson is on international duty but there is better news on the fitness front with Ollie Turton back after missing the last two matches with a hamstring injury. Fellow defender Curtis Tilt has returned to training after missing last Saturday's defeat at Burton with a recurrence of a hip problem. Midfielder Callum Guy is available having been sidelined since mid-January with an ankle injury. 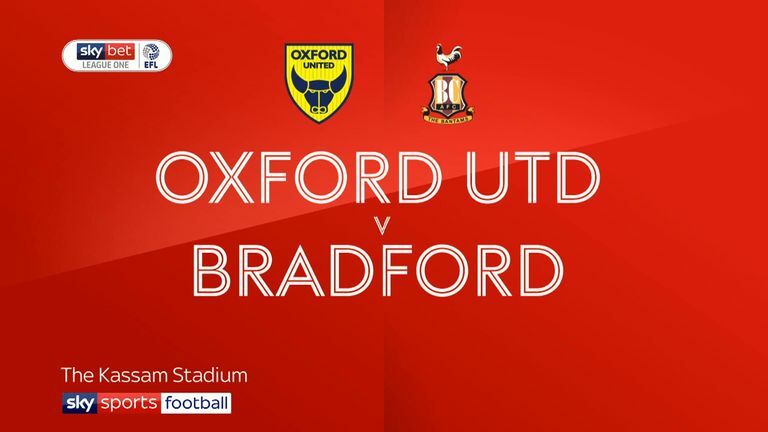 Highlights of the Sky Bet League One match between Oxford United and Bradford City. Bradford City have won eight of their last 10 home league matches against Blackpool (L2), winning the last two in a row. Only against Huddersfield Town (six games) has Gary Bowyer managed more matches in all competitions without losing than against Blackpool (five - W2 D3 L0). 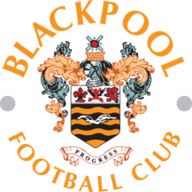 Blackpool have won just one of their last eight league games (D4 L3), a 2-1 victory away against Accrington earlier this month. Since 2004/05 (the re-branding of the Football League), only two third tier sides have managed to avoid relegation having won 36 points or fewer after 38 games - Brighton and Hove Albion (2008-09) and Notts County (2013-14). What a bizarre finish that was for Bradford at Oxford last season, I must admit I've never seen anything quite like it! It does mean, however, they have lost two in a row now under Gary Bowyer and have slumped to the bottom of the table. There is plenty of positivity back at Blackpool after recent events off the pitch, but that hasn't turned into results yet. They are drifting away from the top six and could really use a win, but I think this one will be a draw.